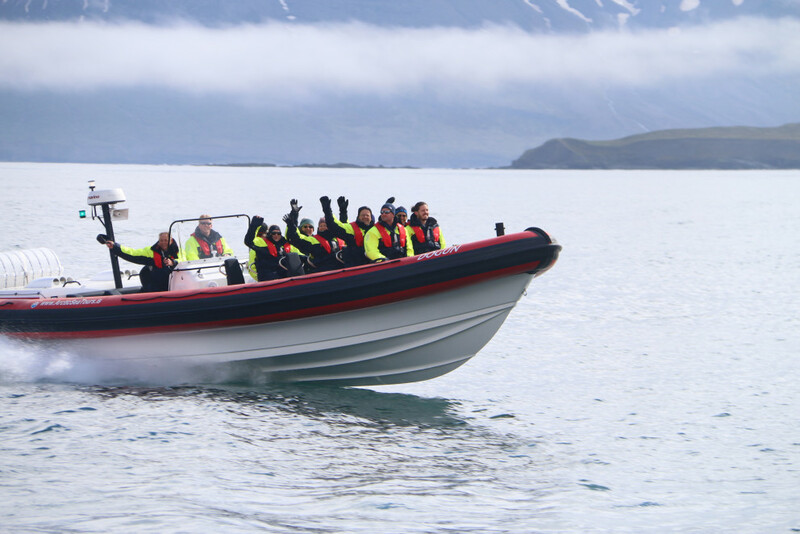 Thank you for the excellent reviews! 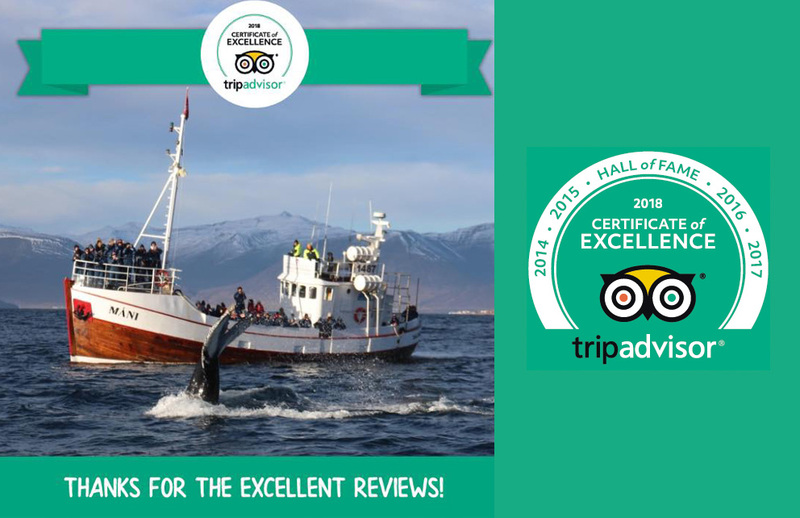 We have received our 2018 Certificate of Excellence from TripAdvisor - and it's all thank to our lovely customers! 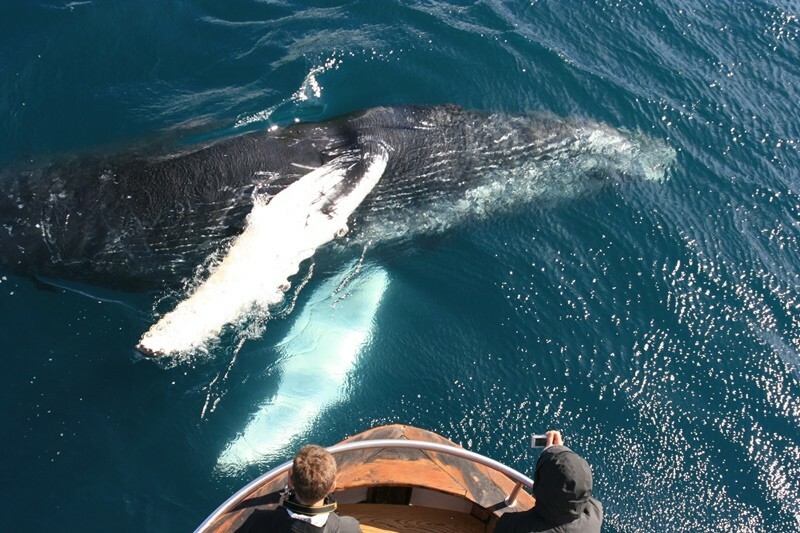 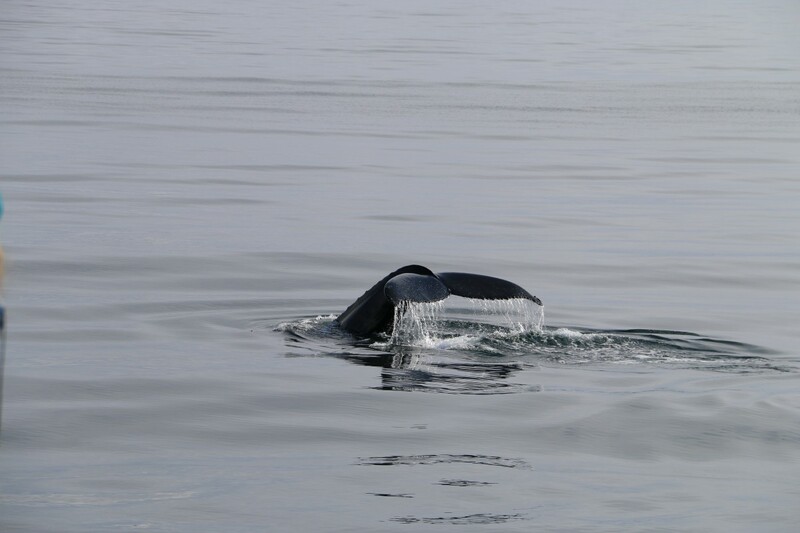 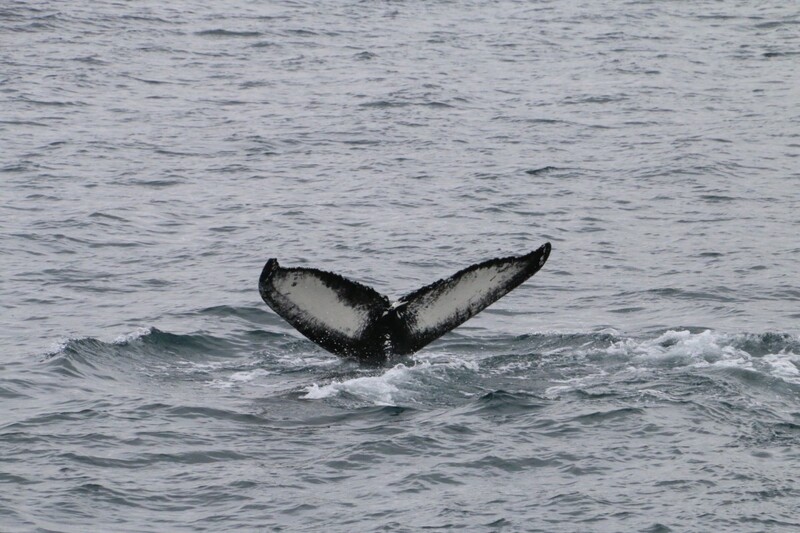 Whale watching has started very well in June seeing up to six humpback whales in one tour. 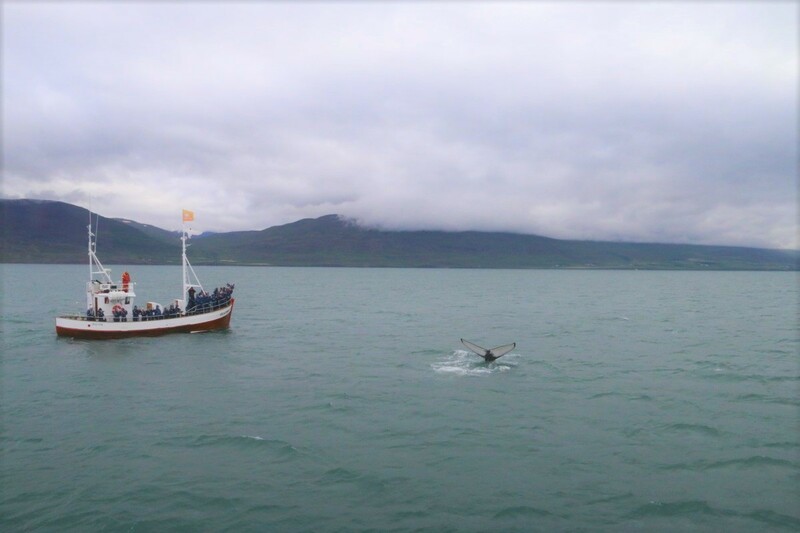 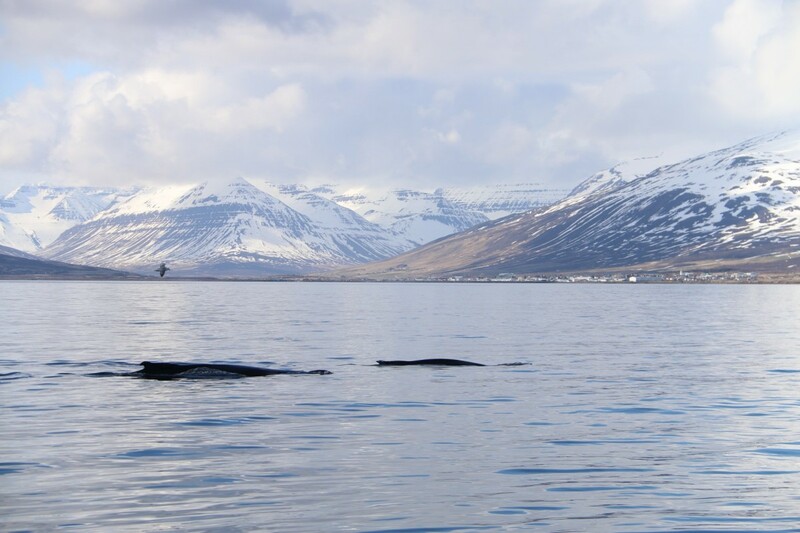 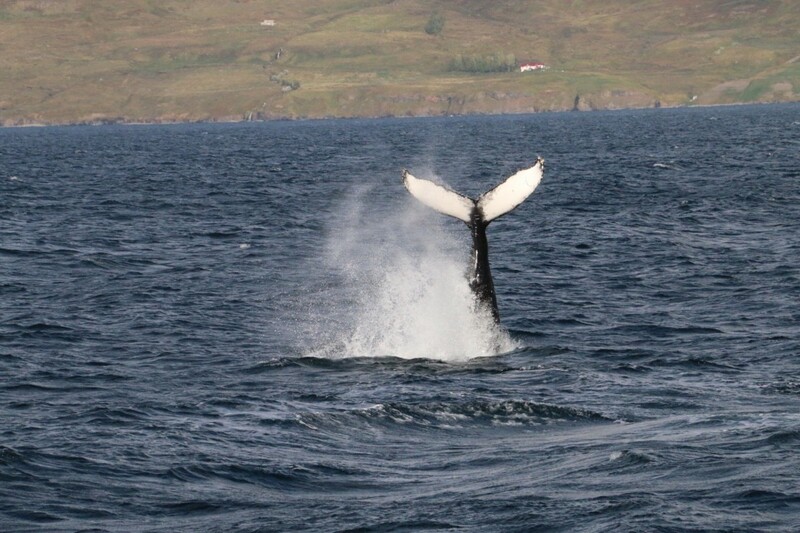 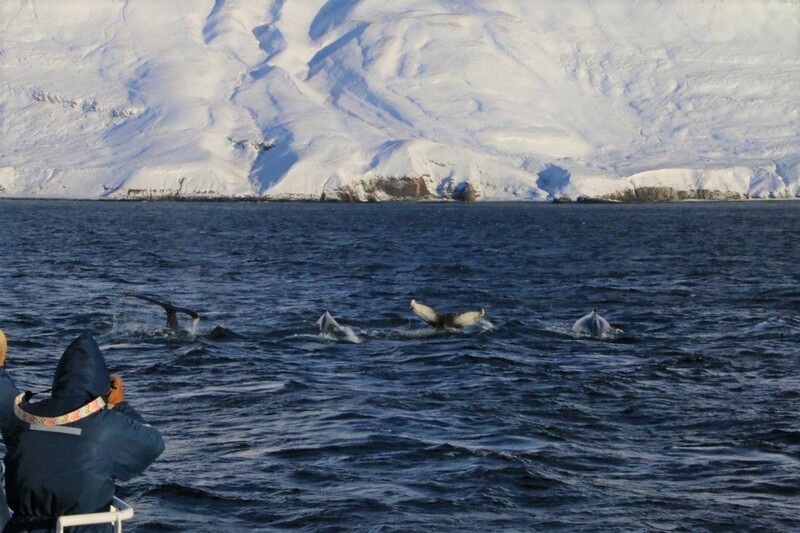 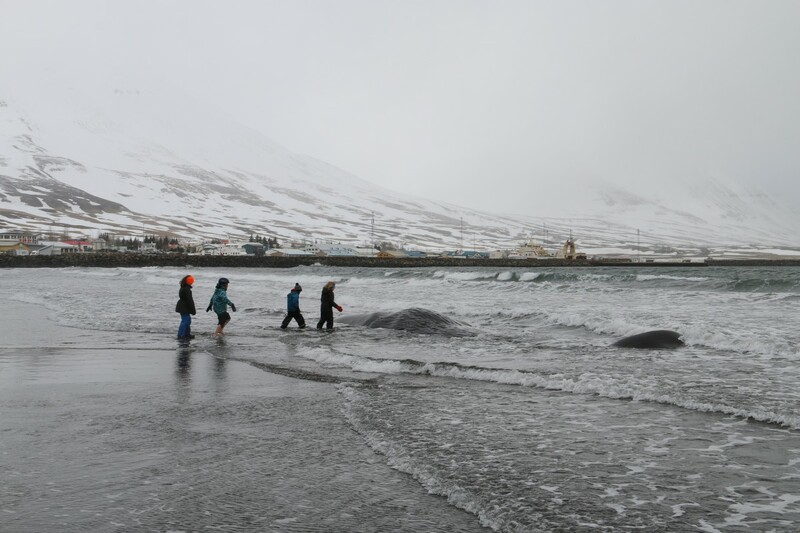 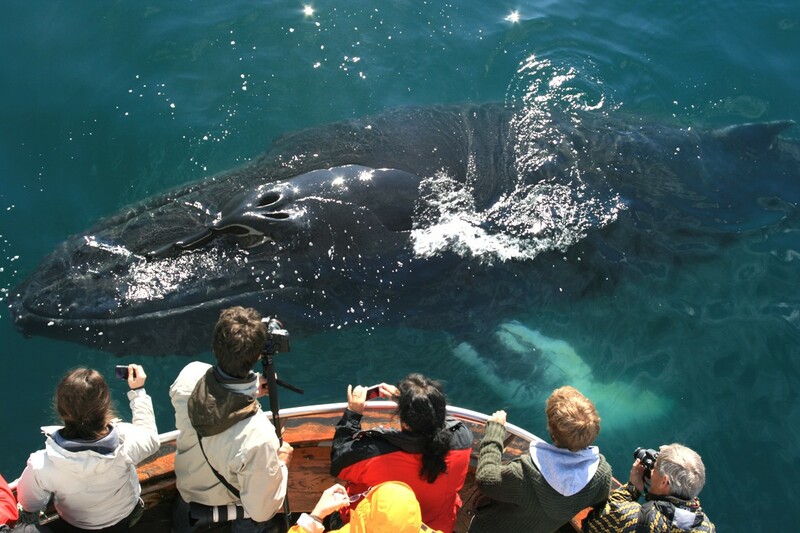 The humpback whales have been inside Eyjafjordur in great number and it is very lively. 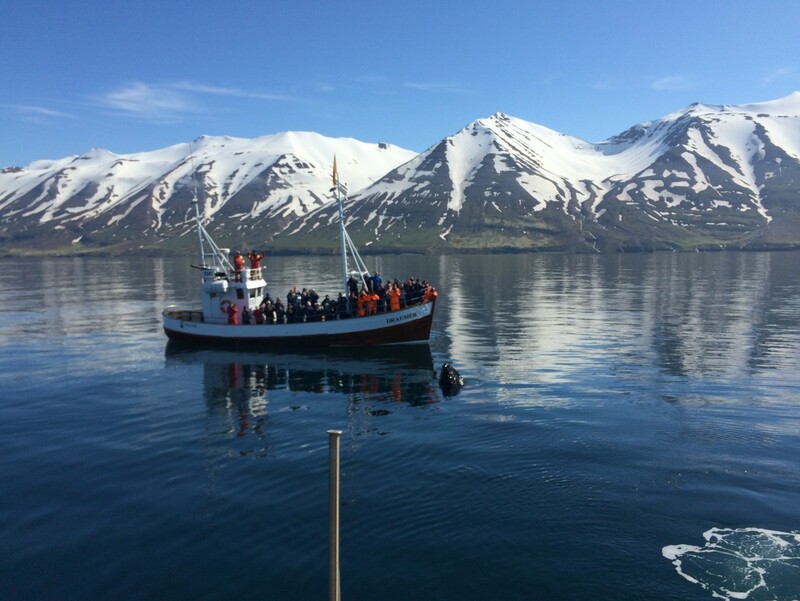 www.ArcticSeaTours.is had a facelift and is looking good today. 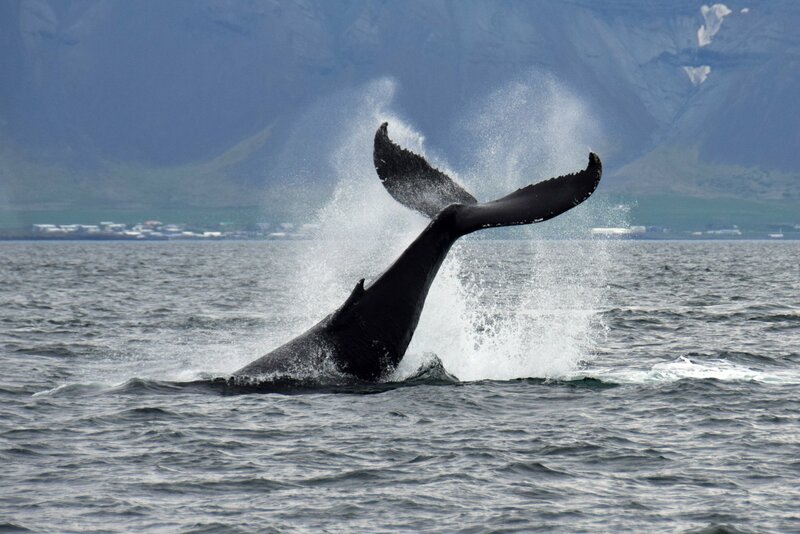 We had the privilege to work with www.stefna.is on our new website and are thrilled about our new web.